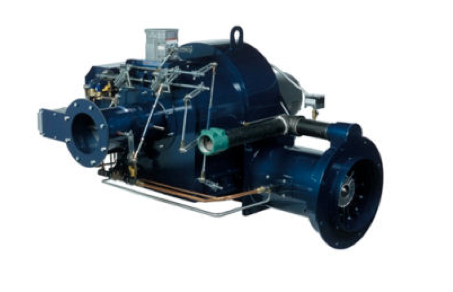 Power Flame Incorporated’s line of comprehensive burners and combustion control systems for gas, oil, combination gas/oil, and low NOx are made for a variety of commercial, industrial and process applications. These burners are made from only quality, environmentally-conscious materials. 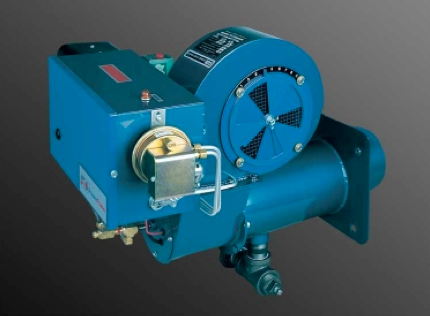 We offer innovative Power Flame commercial combustion equipment crafted from quality materials. Aborrelli Mechanical HVAC specials can provide you with the best and most efficient service. 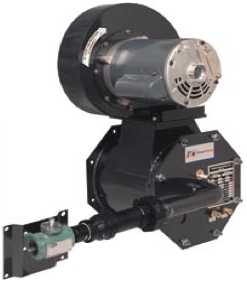 The various models and units of Power Flame products can be customized to meet local and national codes in addition to contract specifications.